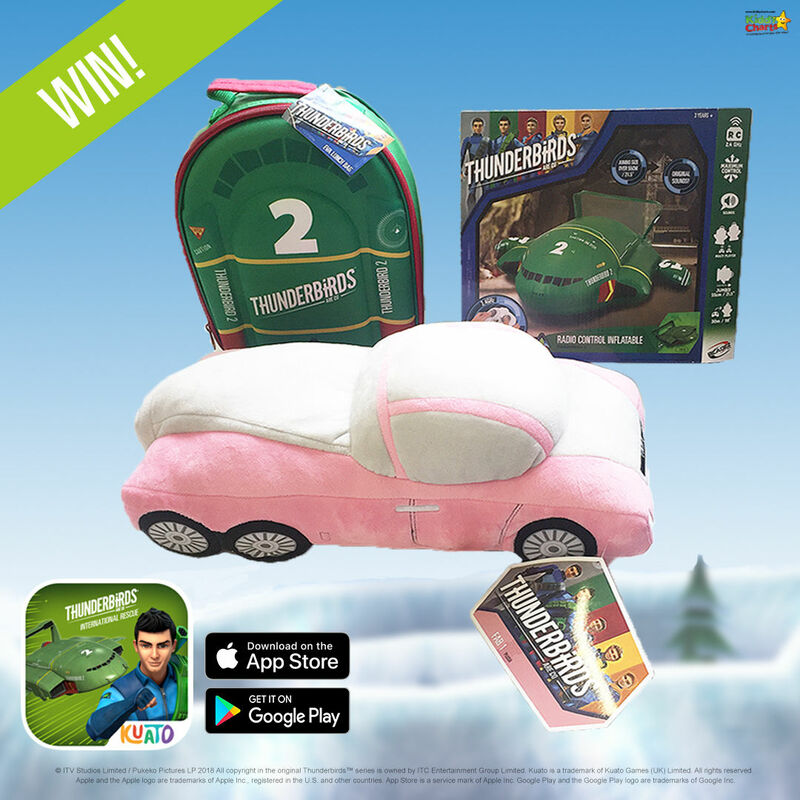 (This is a sponsored giveaway) We are spoiling you at the moment; we have another amazing bundle of goodies to give away in celebration of the Thunderbirds are Go: International Rescue app release. We have a situation! Be the hero and help Virgil stop a disaster from destroying the Arctic. It’s a team effort, with John and Brains on hand to help guide you through your missions. International Rescue is on the way, with new characters, vehicles and missions coming soon. Thunderbirds Are Go: International Rescue is free to download on the App Store and Google Play. If you would like more info on it – why not check out our Thunderbirds are Go app review? FAB1 plush – £14.99 RRP. That is over £100 of FAB kit 😉. Sharing the competition with your friends, and if they enter on a unique link, you get more entries too; up to a maximum of ten new entries. Closing date for this is 14th November at 11.59pm so hurry! Thanks so much for stopping by as always, it is a pleasure to have you come over and visit us. Do check out the other articles we have on the site, and our giveaways as well.